1. 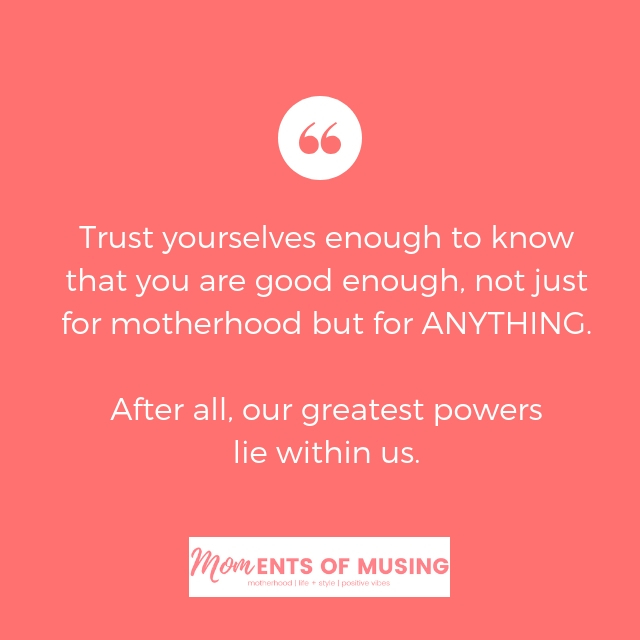 Trust yourselves enough to know that you are good enough, not just for motherhood but for ANYTHING. After all, our greatest powers lie within us. 2. 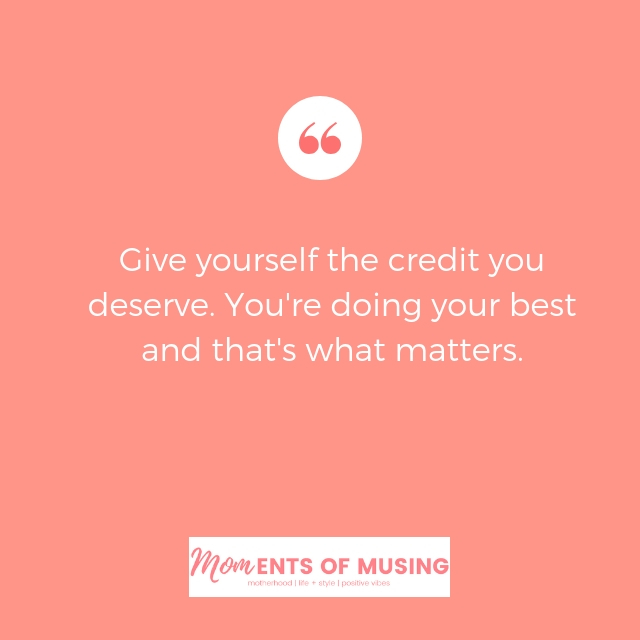 Give yourself the credit you deserve. You're doing your best and that's what matters. 3. 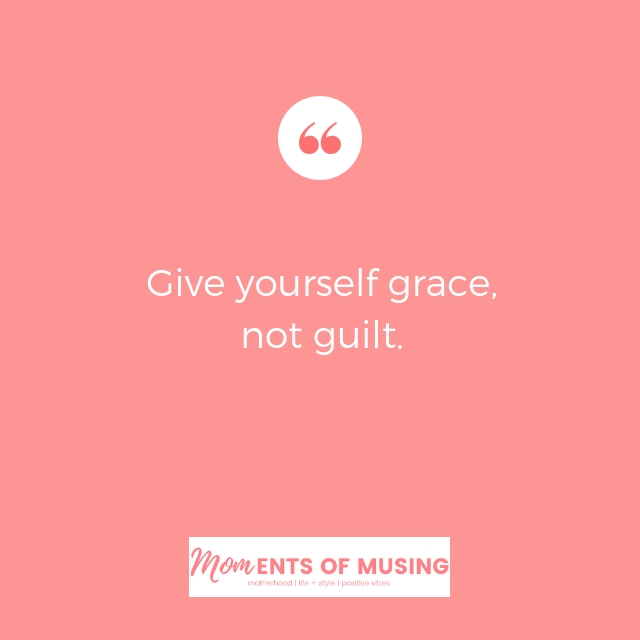 Give yourself grace, not guilt. 4. 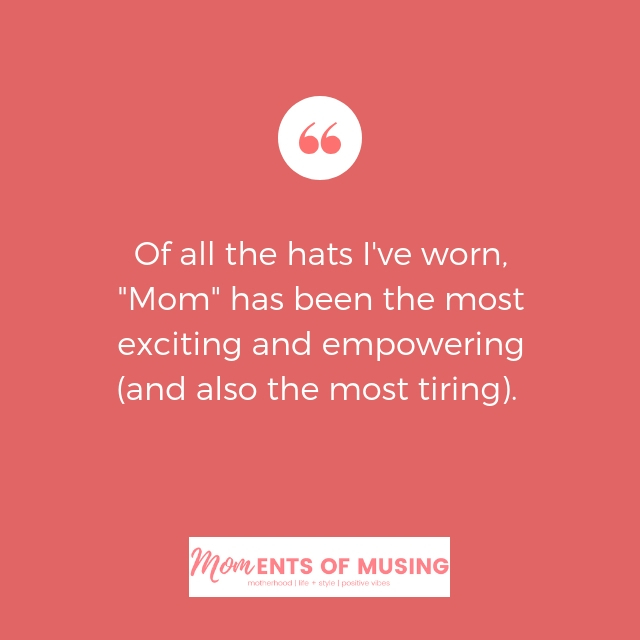 Of all the hats I've worn, "Mom" has been the most exciting and empowering (and also the most tiring). 5. Acknowledging the hard parts of motherhood does not make me a bad mom. It makes me an honest one. 6. 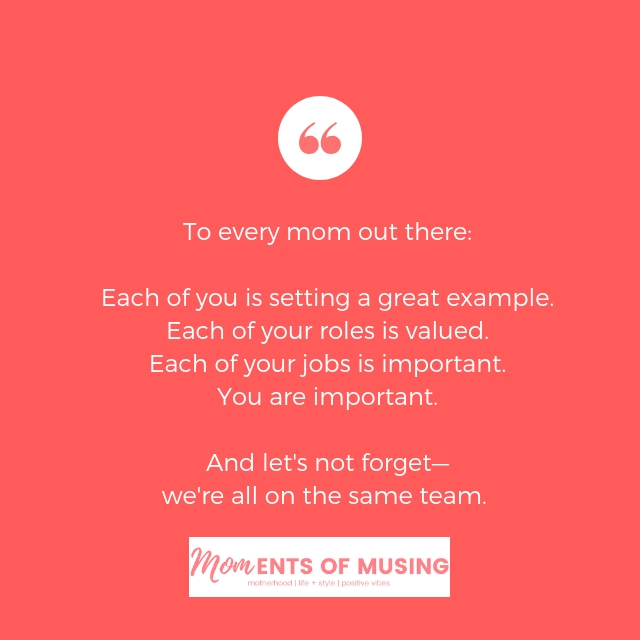 To every mom out there: Each of you is setting a great example. Each of your roles is valued. Each of your jobs is important. You are important. And let's not forget -- we're all on the same team.